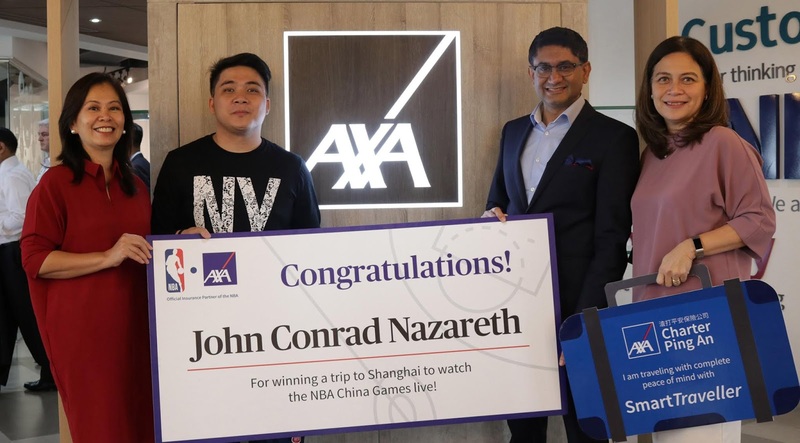 JC Nazareth (2nd from left) was declared the lucky winner in a recently concluded AXA promotion, which granted him a free trip to Shanghai, China, to catch the NBA China Games 2018 featuring the Dallas Mavericks and the Philadelphia 76ers. As part of the promo, contestants underwent AXA’s Financial Needs Analysis service or took the AXA Health Risk Score test on its website https://www.axa.com.ph/efna. 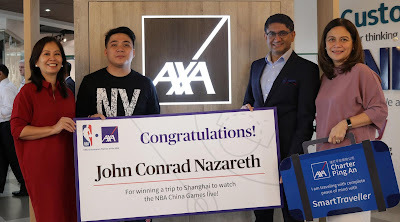 Photo shows Nazareth with AXA Philippines president and CEO Rahul Hora (2nd from left), chief customer officer Amor Balagtas (rightmost), and chief distribution officer Marie Raymundo (leftmost). It’s an Incredible ZEN Christmas Sale as the ZenFone Max Pro 4GB and other ZenFone Favorites go on One Unbelievable Holiday Mark Down! 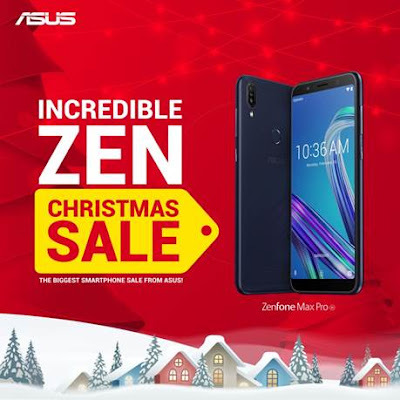 It really is the season of giving, as ASUS Philippines presents yet another jaw-dropping ZenFone promo! Beginning the 1st of November, everyone can now enjoy the best of what ZenFone can offer at even friendlier prices – starting with the new official price of the ZenFone Max Pro 4GB variant, from PHP 13,995.00 to an unbelievable PHP 10,995.00. 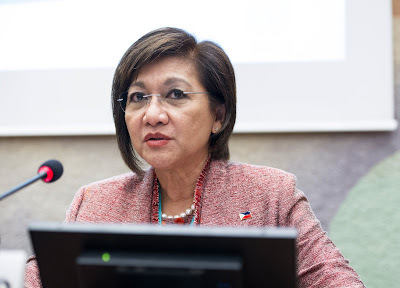 THE Department of Trade and Industry (DTI), through Undersecretary for Trade and Investments Promotion Group (TIPG) Nora Kakilala Terrado, participated in the World Investment Forum (WIF) 2018 and joined the universal call to address global investment-related issues and advance sustainable development for all. Anchored on the theme: “Investing in Sustainable Development,” the WIF 2018 was held from October 22-26 and served as an avenue for world leaders to unite and devise policies, strategies, and solutions that can solve challenges in attaining the Sustainable Development Goals or SDGs. Organized by the United Nations Conference on Trade and Development (UNCTAD), the forum was opened by Swiss President Alain Berset at the United Nations’ European hub Palais de Nations. The biennial forum gathered 6,000 participants from 160 countries composed of heads of states, high-level government executives, UN officials, and investment stakeholders in the private sector. Joining the Philippine delegation to the WIF 2018, Undersecretary Terrado represented the country in various discussions and shared with other delegates the initiatives and plans of the Philippines for its digital economy transition as well as the continuous developments of its special economic zones (SEZs). On behalf of the Philippine government, Terrado discussed the importance of improved policies and reforms in areas of trade and investments. The delegation was composed of Budget Secretary Benjamin Diokno, Commission on Audit Director Luzvi Chatto and Assistant Commissioner Lourdes Castillo, Helen Alcantara of the Department of Finance, and Leonard Flores and Roya Malaluan of the City Government of General Santos. As part of her engagements in the week-long forum, Terrado on October 23 joined the session on “Investment and the Digital Economy,” where leading investors ranging from infrastructure providers, financial backers and digital firms such as Alibaba, Huawei, Vertex, Intel, and Groupe Speciale Mobile Association (GSMA) participated. During the session, Terrado discussed investments in the digital economy, along with innovative practices and policies that have facilitated investors in channelling contributions that help close the digital divide. Her special remarks also highlighted the Philippines’ Inclusive Innovation Industrial Strategy or i3s. The i3s, according to Terrado, complements the government’s thrust to promote an innovation ecosystem in the country—with different sectors partnering to generate more jobs and improved business opportunities. “The I3S is aimed at growing innovative and globally competitive manufacturing, agriculture, and services, while strengthening their linkages into domestic and global value chains,” Terrado said. Meanwhile, at the “Ministerial Roundtable on 21st Century Global Investment Policymaking,” which was conducted on October 25 with 15 ministers and other high-level capital officials, the undersecretary shared the Philippines’ experiences in coming up with modern and sustainable development-oriented investment policies. 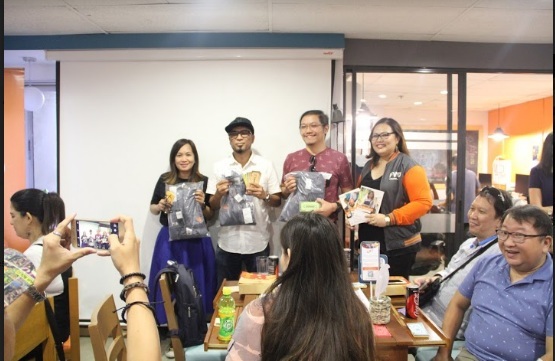 “These challenges require more operative engagements with different local institutions involved in the SDG, not only in the government but also in the business sector, civil society groups, the academe, and even in the media,” she said. Also, the undersecretary served as a panellist at the session on “Challenges and Opportunities in Special Economic Zones” held on October 26, which highlighted the important role of SEZs as incubators to support SDG initiatives. At the caucus, she joined Investment Promotion Authority (IPA) officials from China, India, UAE, Brazil, Nigeria, and India, who shared lessons in designing the right infrastructure, facilitation services, and incentives—creating economies of scale and promoting transfer of technology in the zones—to develop zone models that can solve each country’s needs. 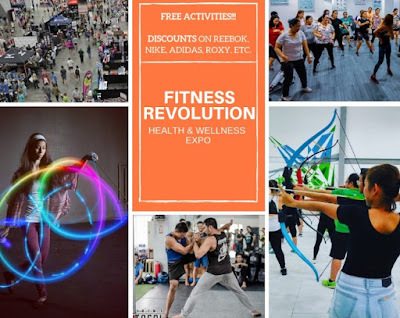 Terrado also took the opportunity to cite the high-quality service of the Philippine Economic Zone Authority (PEZA) by operating “non-stop” shops all over the country, enabling the agency to offer red-carpet treatments to investors. The WIF 2018 consisted of more than 50 parallel events including the Global Leaders Investment Summit, Global Investment Game Changers Summit, private sector-led sessions, “TED-style” presentations, high-profile stakeholder roundtables, networking events, and awarding ceremonies, among others. UNCTAD also organised an “Investment Village,” which featured more than 50 investment promotion agencies around the world including the Philippines. On the sidelines of the WIF 2018, Terrado also met with UNCTAD officials and discussed technical assistance and capacity building projects for the Philippines in areas of e-commerce and trade facilitation. This year marks the 10th anniversary of the forum whose previous editions took place in Accra in 2008; Xiamen, 2010; Doha, 2012; and Nairobi in 2016. 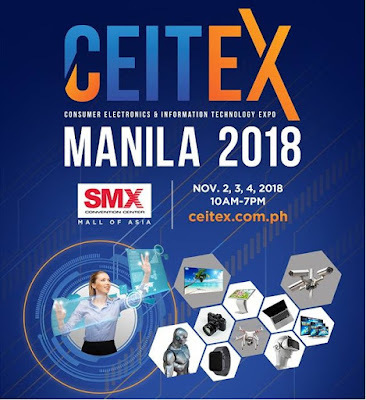 CEITEX MANILA 2018 is the pioneering ground place for showcase of innovations and breakthrough technologies in world of consumer electronics & information technology. Positioned with Manila as an anchor marketplace, it is the platform for the international business exchange between Asia and the rest of the world where business leaders and pioneering products meet. 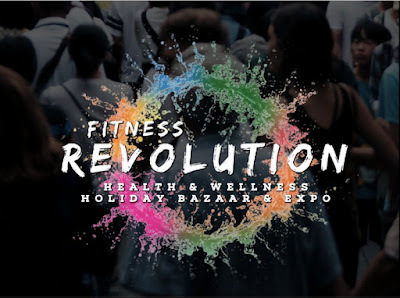 The event boasts of participation from corporate players from Asian countries with their western counterparts for the business match-up that will be highlighted by new products display, breakthrough product presentations, dedicated technology areas, professionals & student competition and ground activation of corporate promotion. With 88 exhibitors that showcases the latest in IT and electronics. 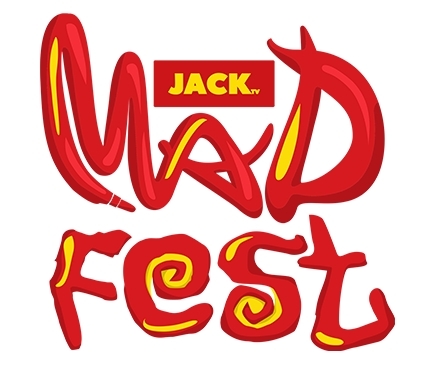 Organized by Tradeshow & Events Management TMC and Swedish Designs Exhibitz Inc.
JackTV’s MADFest continues its legacy of going all out with the maddest music, arts and dance playground to hit Manila this 2018. Taking over Globe Circuit Events Grounds in Makati this October 27, gates open at 2PM for 12 hours of non-stop madness. 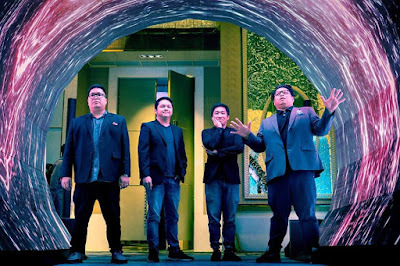 Unlike previous years, this year’s MADFest looks to represent music, arts and dance equally, offering the stage to both indie and popular artists from the three crafts. JackTV will offer festival goers a playground that caters to each interest, with activities on-going at all three areas simultaneously throughout the day. 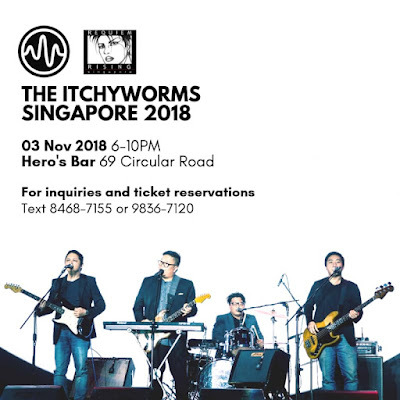 On stage catch performances from some of the country’s best local musicians, UDD, Itchyworms, Sandwich, Kjwan, Mayonaise, The Ransom Collective, Tanya Markova, Ang Bandang Shirley, Leanne & Naara, Oh, Flamingo, and many more! Check out the live and visual art showcase from up and coming local artists such as Anton Nartea, Showdown Freaks Krew, CVTY Collective, APC Barkada and Keme Boys. 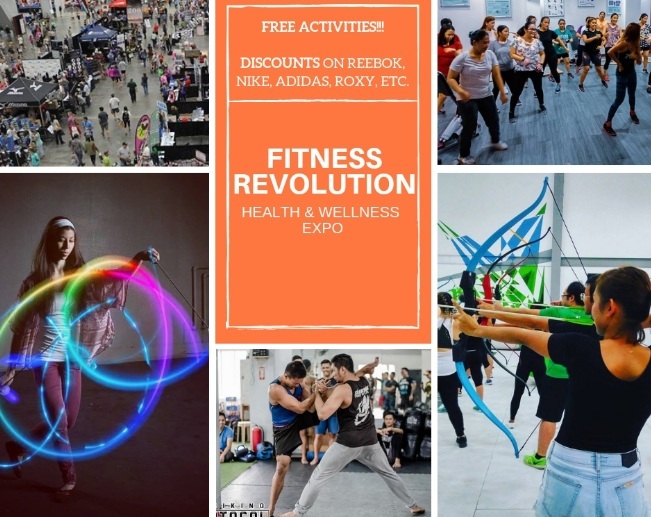 Enjoy full blast dance performances, workshops, and the biggest dance community cypher in the country with appearances from Ken Laput, Mannex Manhattan, Matt X AC, Legit status, UPeepz, and Rock*Well Dancers. Also, check out JackTV online at their Facebook Page www.facebook.com/solar.jacktv, their Twitter via @jackTV, and Instagram via @jacktvnetwork. JackTV is seen on GSAT Ch. 19, Cablelink Ch. 36, and Cignal Ch. 126. Live to Play and Learn Financial Strategies at Praxis! 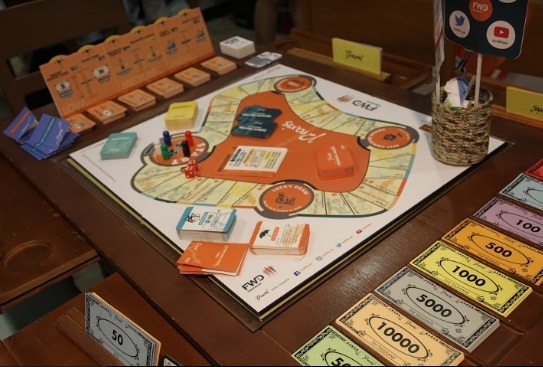 simulates real-life scenarios, teaches players how to make nancial decisions, and gives a glimpse of consequences that come with certain decisions. Its fun and dierent techniques of teaching nancial literacy and introducing the FWD brand is very much aligned to FWD’s vision: to change the way people feel about insurance. 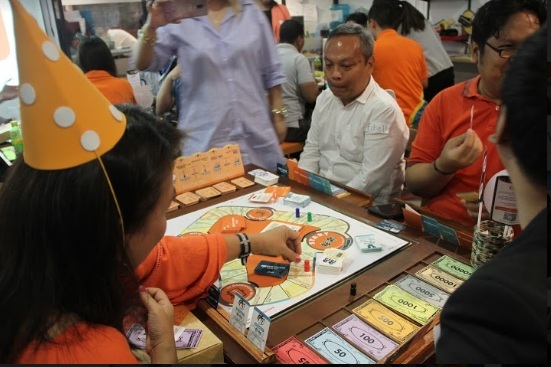 of instilling nancial literacy to Filipinos. Live to Play: Are You Set for Tomorrow? is a customized Praxis gameplay that highlights FWD’s newest product proposition, Set for Tomorrow, a life insurance that’s with you in every step of your nancial journey. The game’s scenarios are specic to Set for Tomorrow’s key benets to give the players a better understanding and clearer appreciation of this product suite. Life insurance that’s with you in every step of your financial journey. Tomorrow provides three affordable and flexible solutions that t your protection needs and make you and your family’s dreams come true, even if you are no longer around. Just go to www.fwd.com.ph and access Cali, their online calculator to nd out how much you need, how long you need to get covered, and how Set for Tomorrow ts your budget. 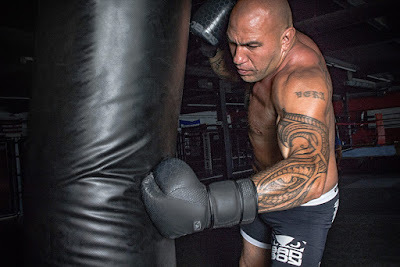 It’s easier than you can imagine. Do it today and live a life with less worries! new protection plans that can be tailored to meet individual customer needs. and Chief Executive Officer Peter Grimes. In today’s uncertain world, FWD’s latest insurance product is there to protect the ones you love. Raising a family requires time and money. Also, if the breadwinner falls away, the family will still need money to continue living a life with dignity. People who build up wealth worry about what they leave behind and especially how to best avoid a family crisis in settling estate taxes and dividing assets. As part of any estate planning solution, long-term insurance coverage is essential to evenly share the assets and ensure those left behind feel equally treated. Income Protector ensures that your family can continue their life even if you are no longer around. insurance needs, simply visit www.cali.ph/SetForTomorrow. FWD’s Set for Tomorrow plans are now available through FWD Life’s Financial Wealth Planners. 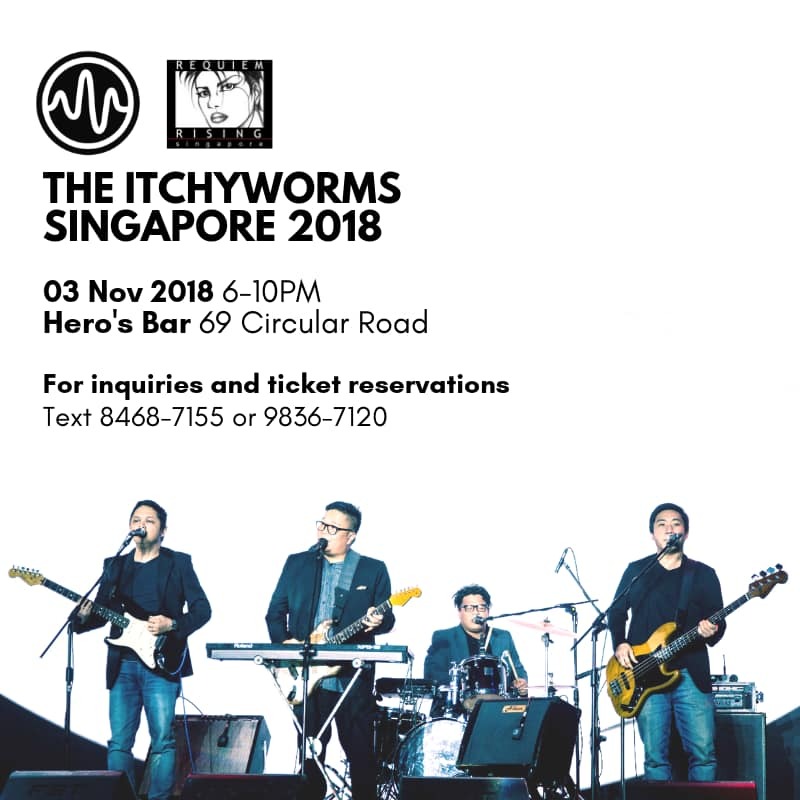 It has been almost a decade since The Itchyworms performed in the city-state of Singapore. was probably still in blueprints. music-loving folk, whether expats or locals. SMS +65 8468-7155 or +65 9836-7120. The ROG Phone is a game-changing 6-inch smartphone designed specifically for high-performance mobile gaming. With pure ROG gaming DNA at its core, the ROG Phone is the first and currently the only smartphone to be powered by the world's fastest speed-binned 2.96GHz octa-core Qualcomm™ Snapdragon™ 845 Mobile Platform with gaming-optimized Qualcomm™ Adreno™ 630 GPU. Extra cooling boost, keeping both the phone and your hands cool during those marathon sessions. 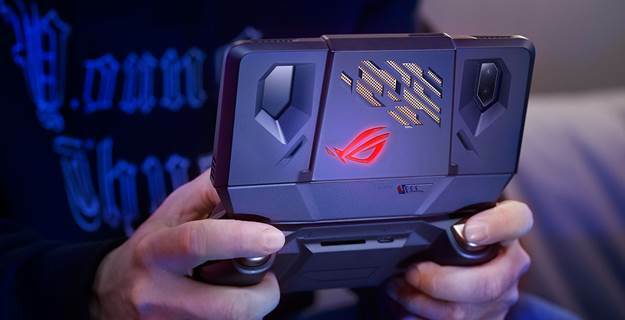 Game on the go using the Gamevice, or connect via the ASUS WiGig® Display Dock for immersive big-screen gaming. Further information on the ROG Phone, as well as other incredible ASUS and ROG products will be shared on the ASUS Philippines official page and the ROG Philippines official page.